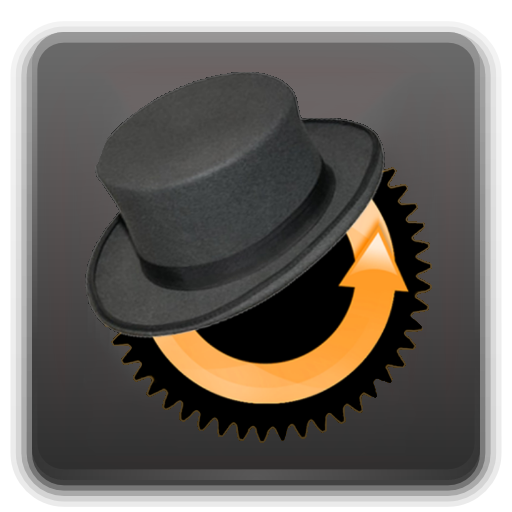 How to Install ClockworkMod Recovery On Samsung Galaxy S2 T989 T-Mobile! [Windows] ~ AndroidRootz.com | Source for Android Rooting, ROMS, Tricks and More! 1. Plug your Samsung Galaxy S2 T989 phone to your computer via microUSB.